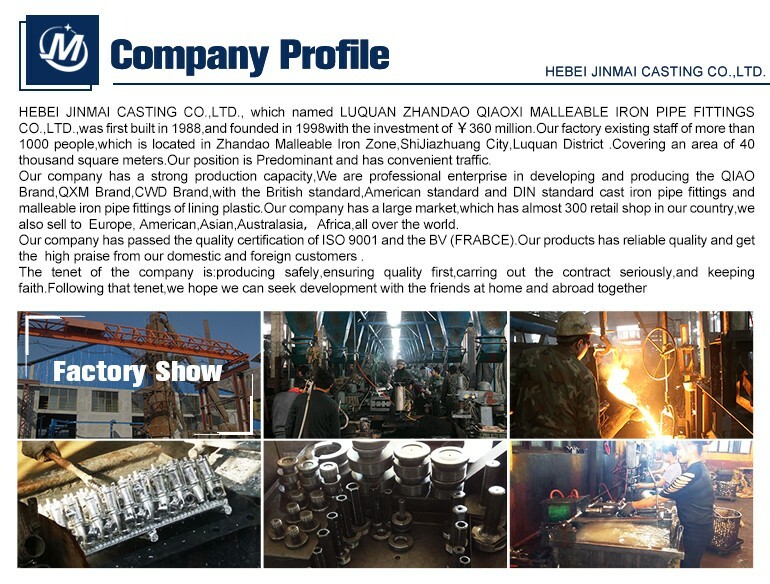 This is a video to show our strength,Click it and understand us. 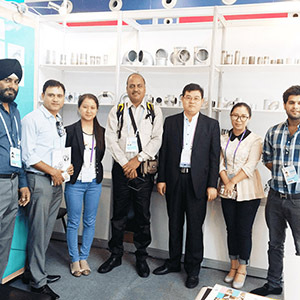 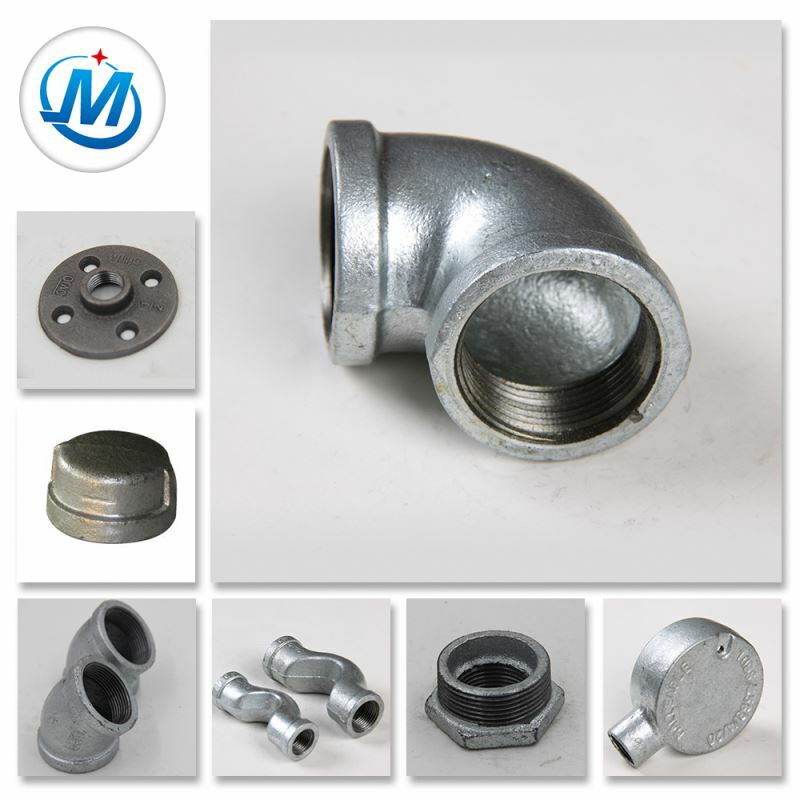 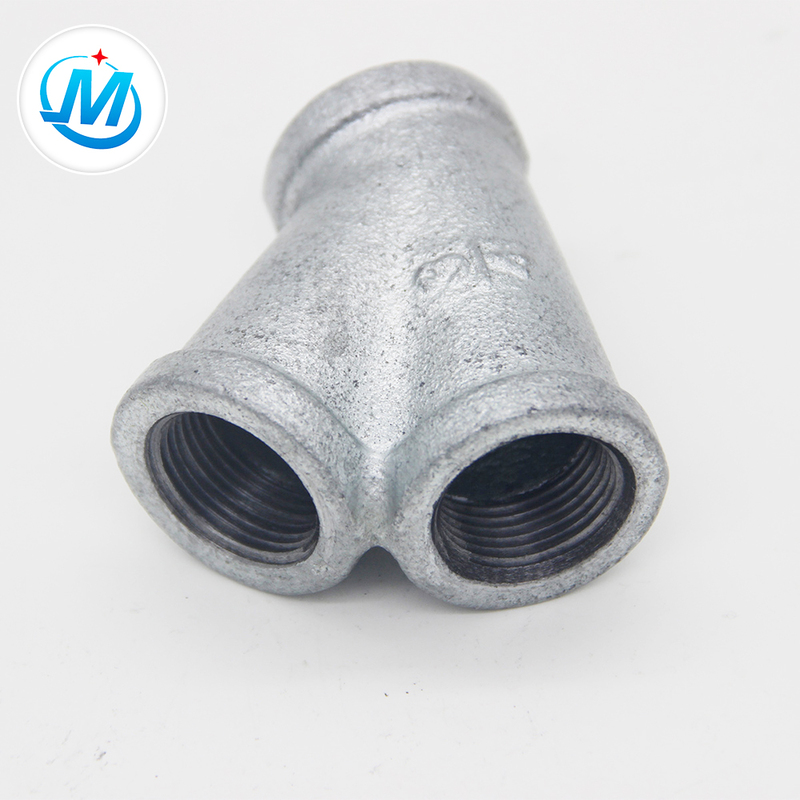 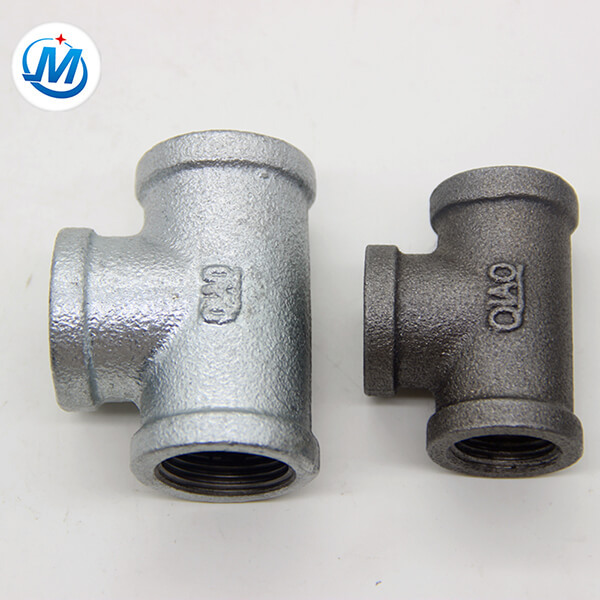 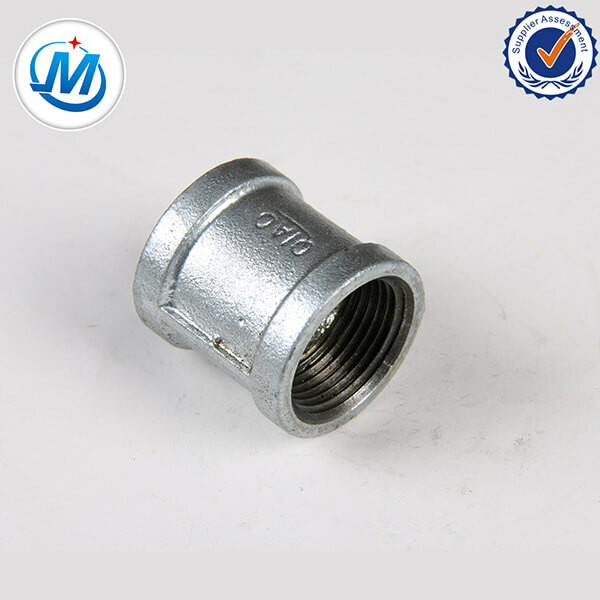 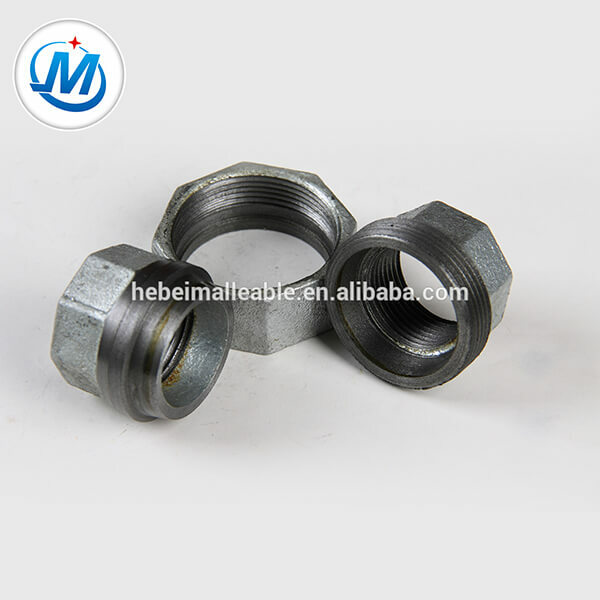 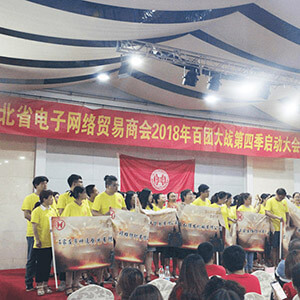 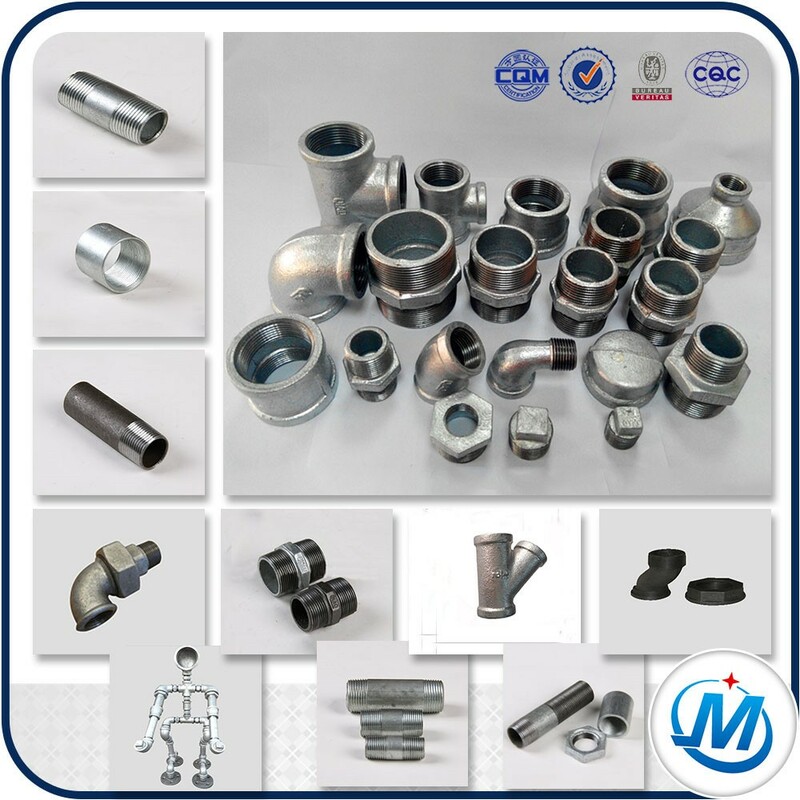 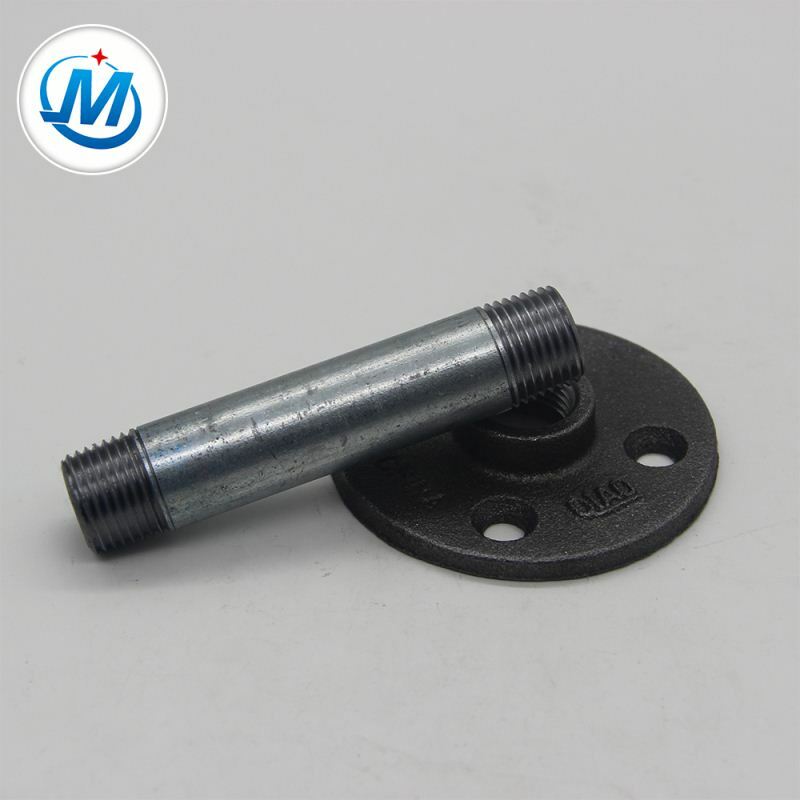 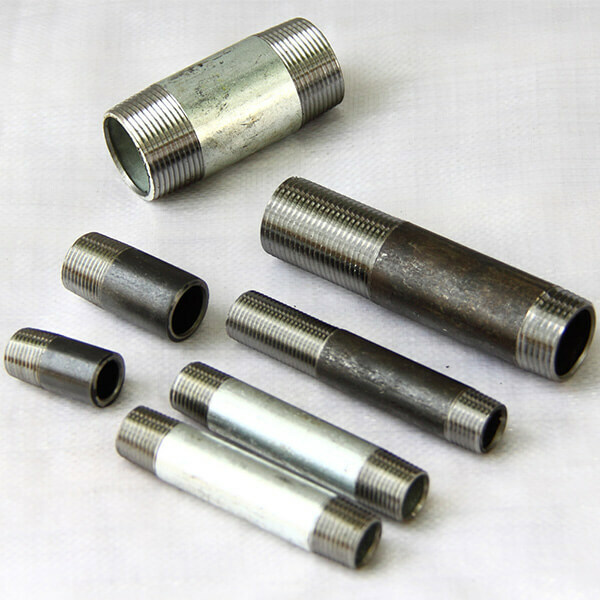 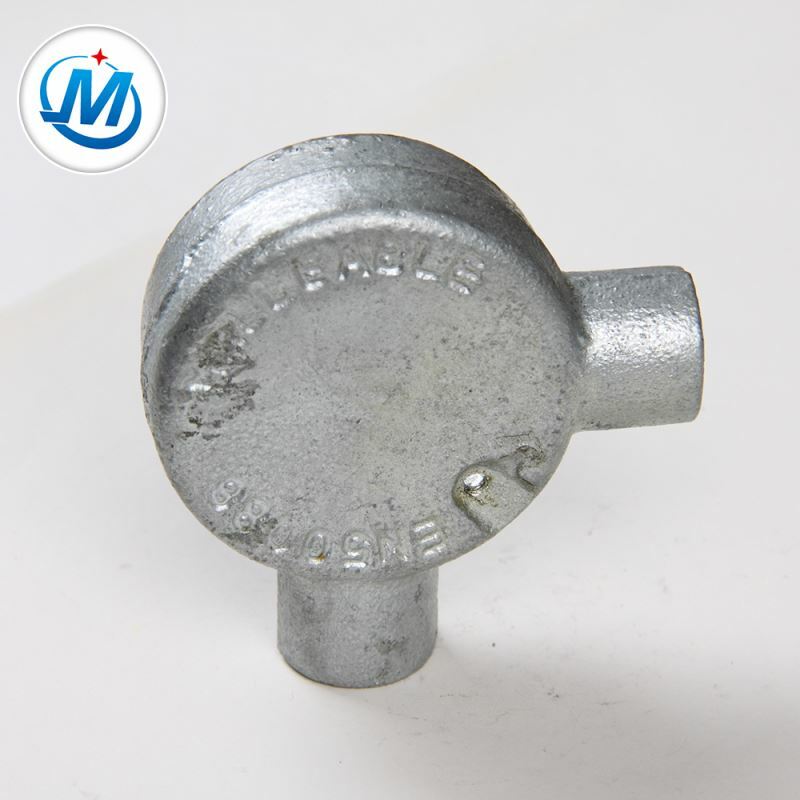 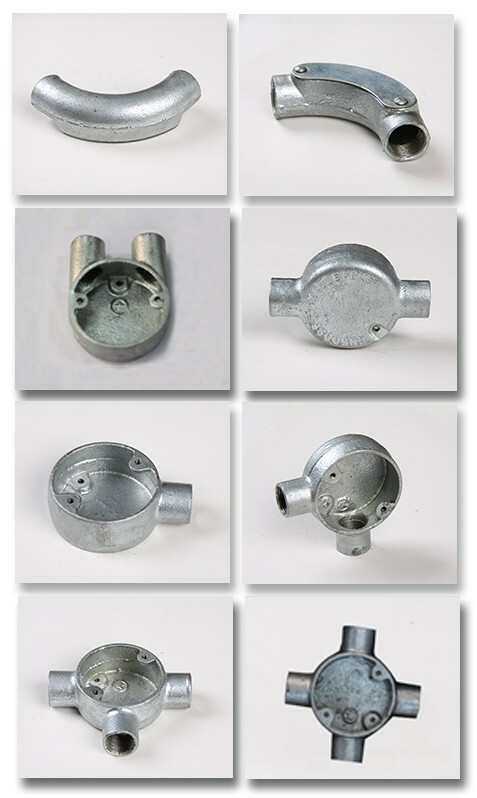 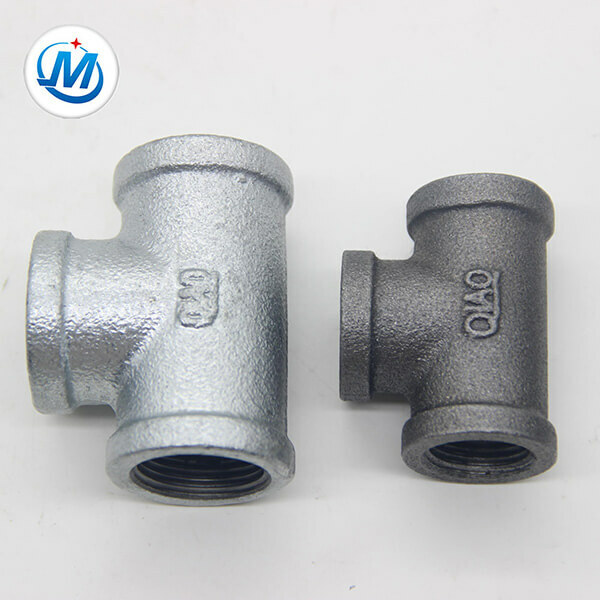 We are a 20-year-old professional manufacturer of Malleable Iron Pipe Fittings. 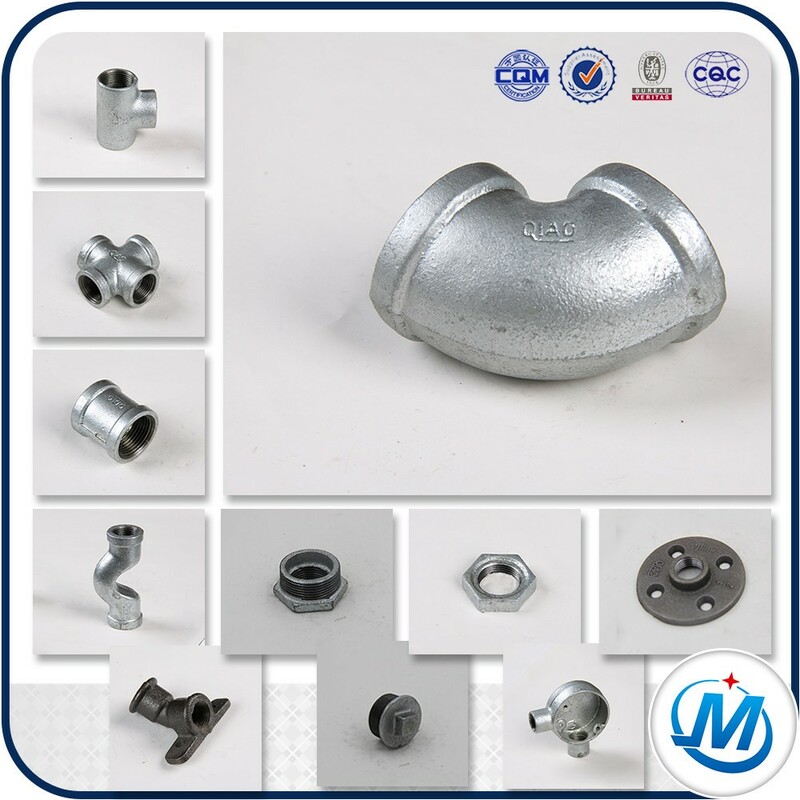 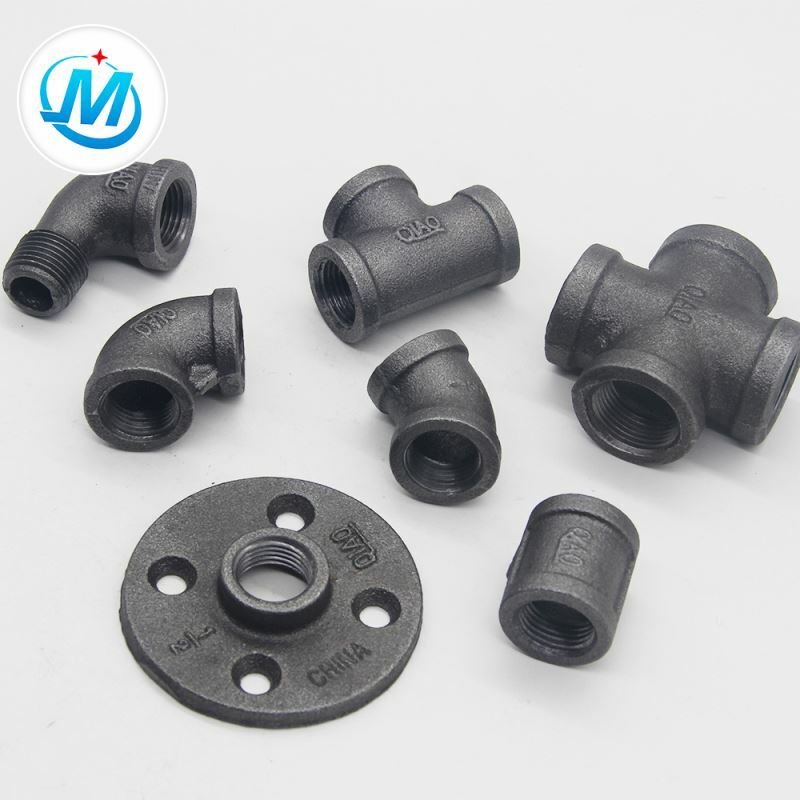 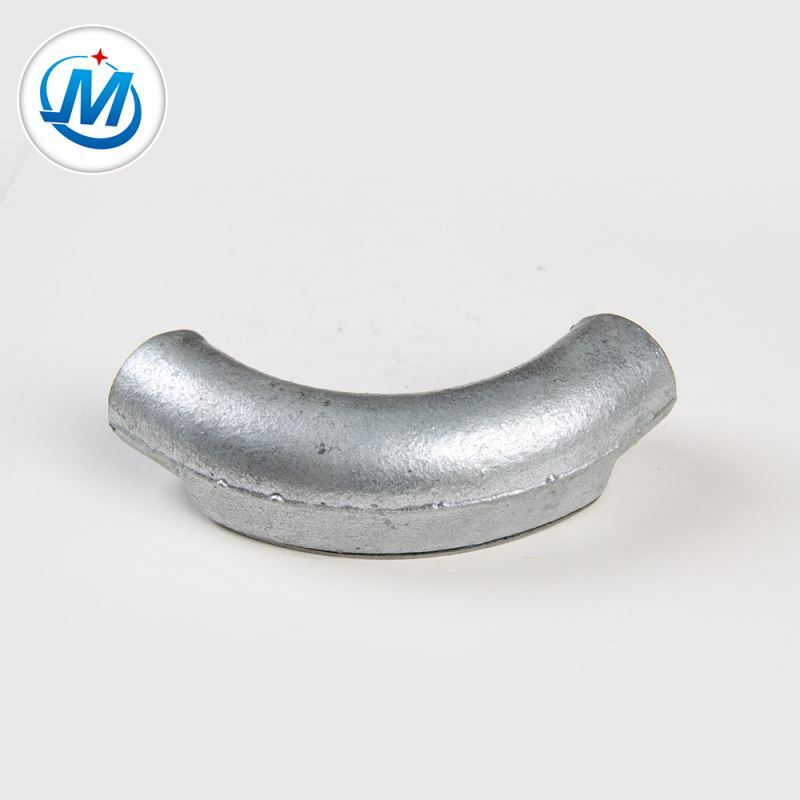 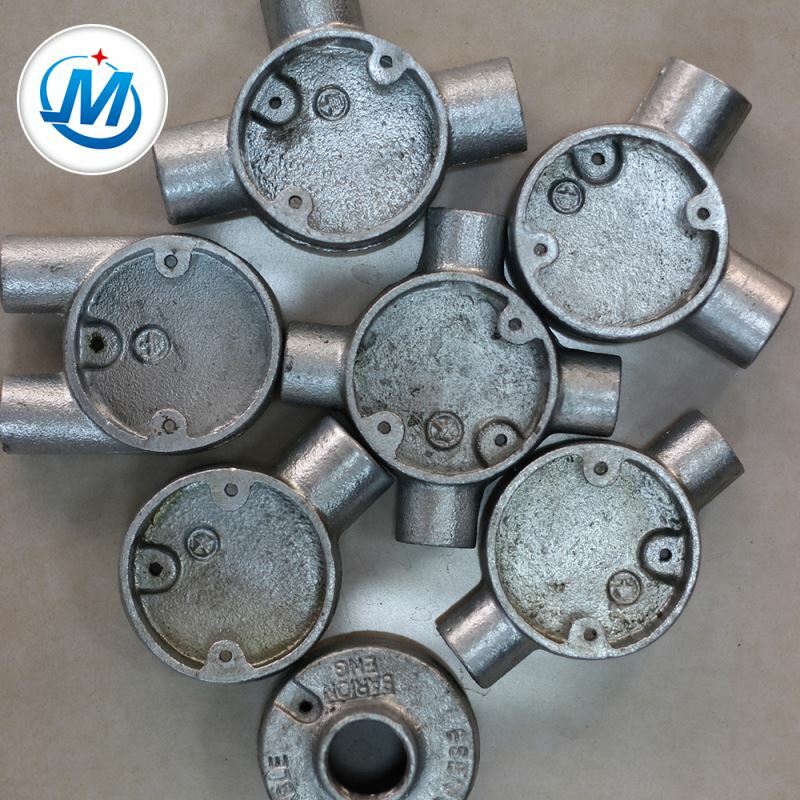 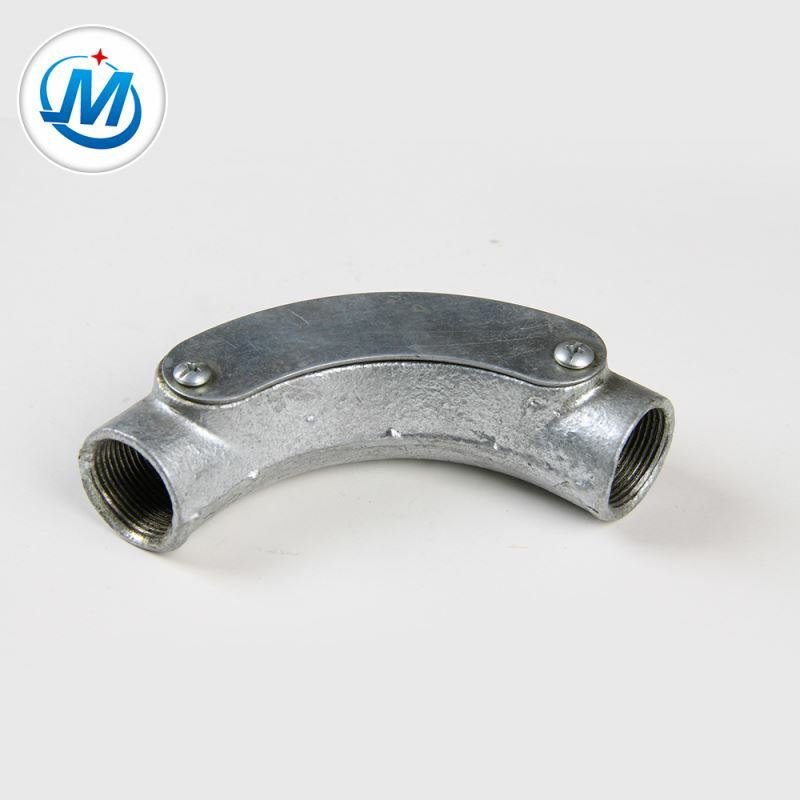 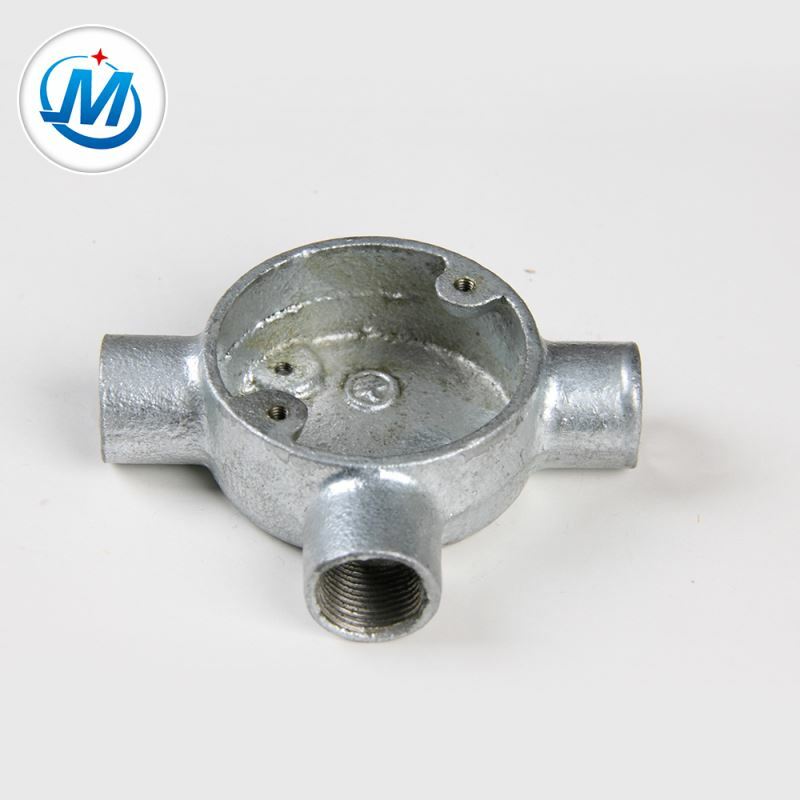 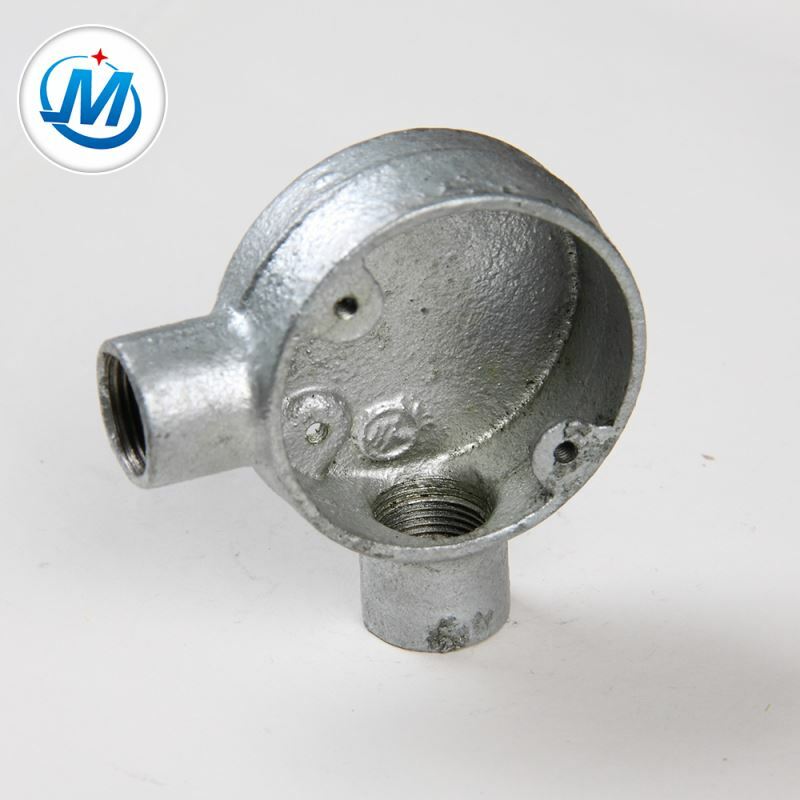 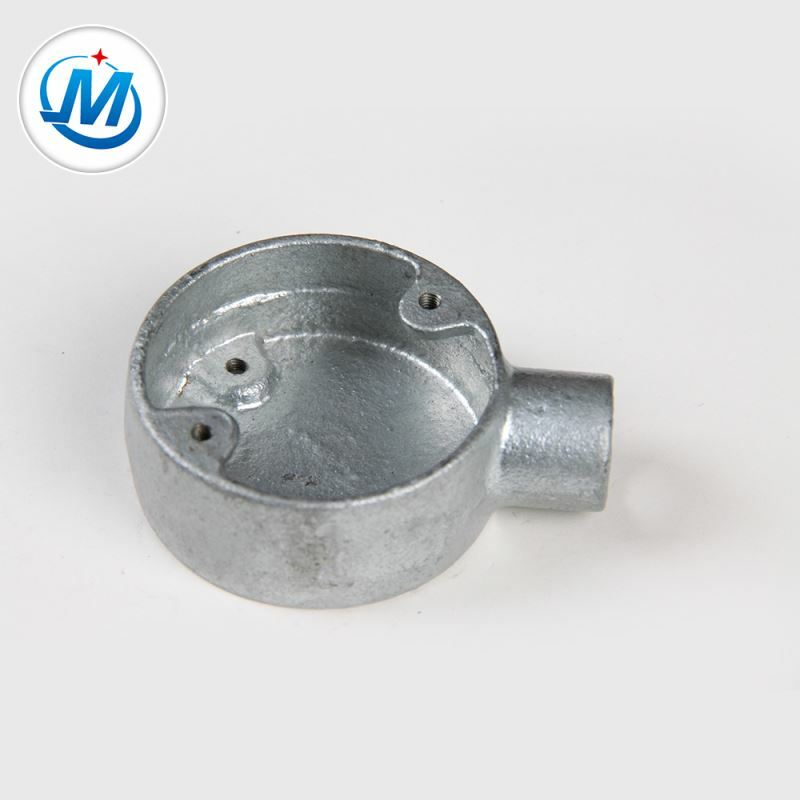 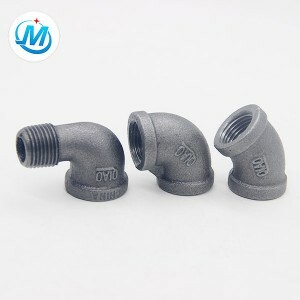 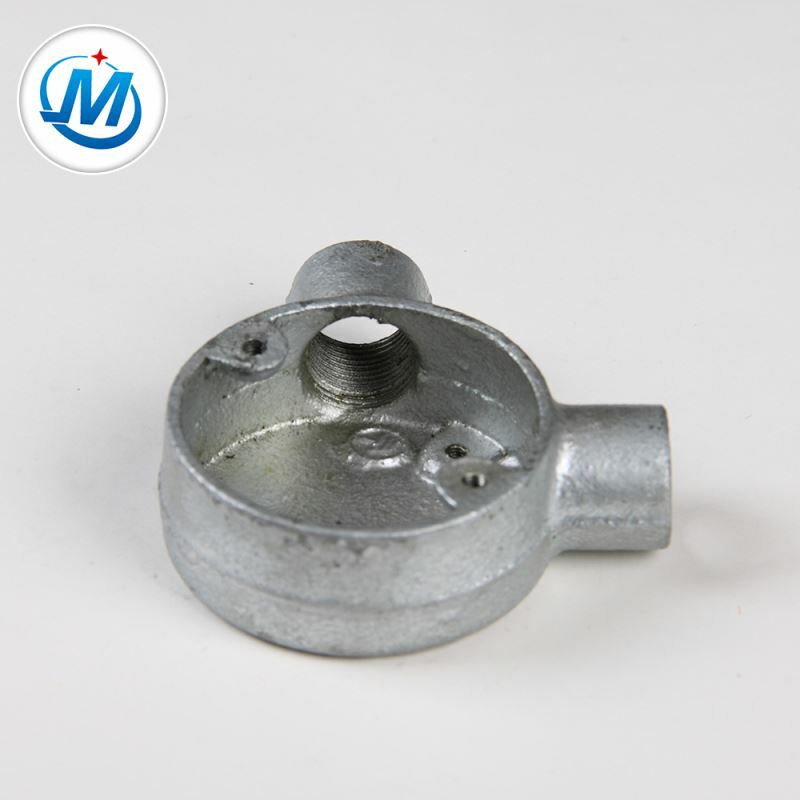 With the focusing on designing and manufacturing malleable cast and pipe fittings for many years ,we are able to ensure you can get the excellent quality as well as the lower price. 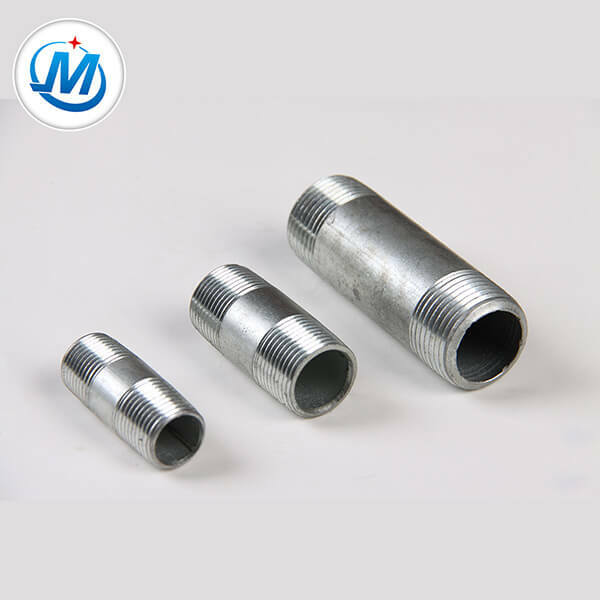 It will be our great honor to give you a quotation upon receipt of your detailed requirements. 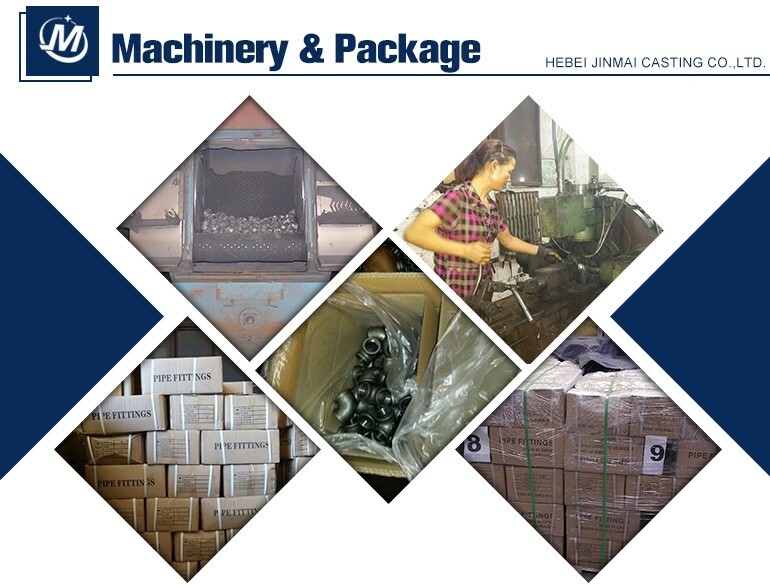 We Believe that we are the best people and that we can always make the better products for you! 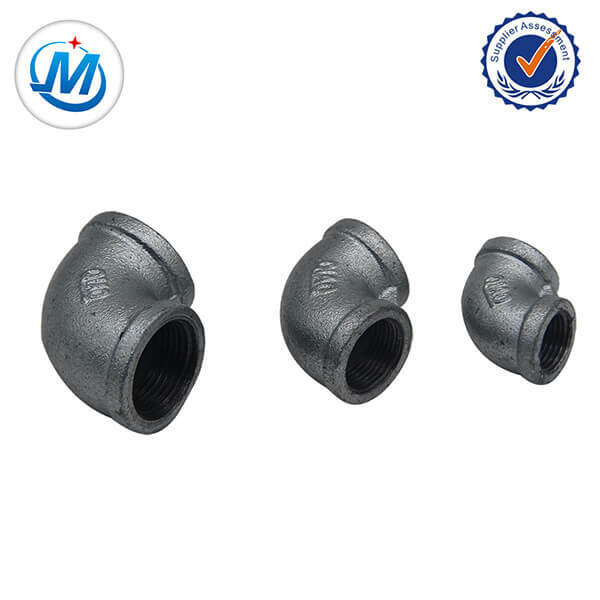 Click Here to See More Product.